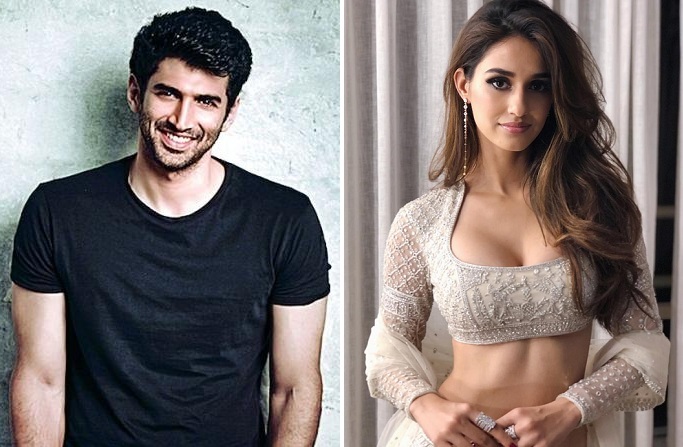 The buzz of Aditya Roy Kapur and Disha Patani coming together for a film in Mohit Suri’s next has been around. But the theme of the film hasn’t been revealed yet and so there were many speculations and guesses on the theme. The latest buzz is that the film’s story will revolve around drug mafia. The story is based on four people: Aditya and Disha as lovers, a guy and a villain. The film will be based on Goa, where there is the existence of drug mafia. Mohit aims to portray a story where the characters get involved one incident after another.